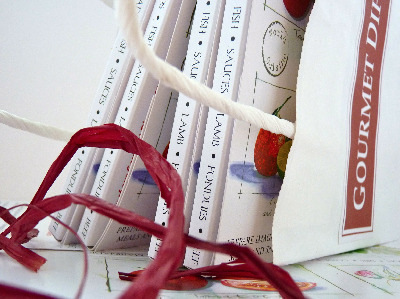 Choose your favourite four dip mixes and we will pack them into this adorable carrier bag tied with raffia. A perfect gift for friends and family. Ideal as a house warming gift, or for your child to give their favourite teacher as an end of term present.